Pray in the spirit always. Catherine Lawton is owner and editor of Cladach Publishing. She has authored several books. She blogs at http://www.cladach.com/blog/. Thank you so much for your very wonderful remarks. 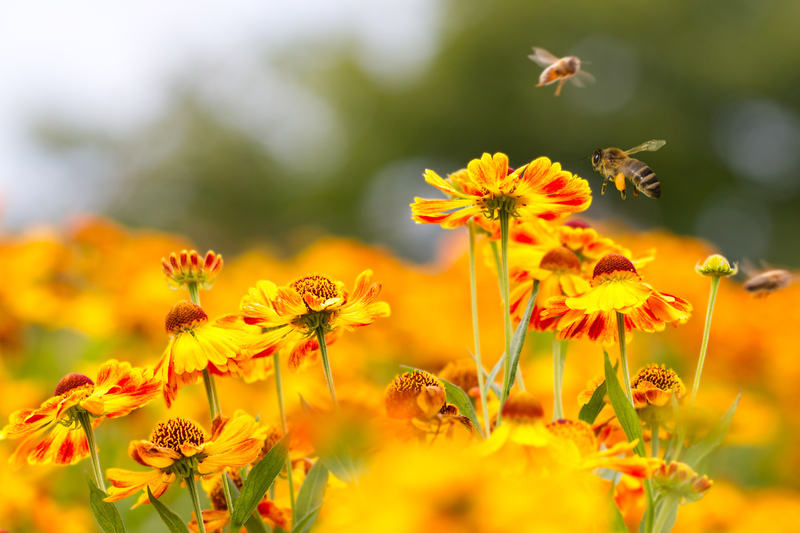 I enjoyed your post immensely, as well as the beautiful background picture of the flowers and the bees. That picture conveyed some of the feelings in your post, as you suggested. I used a picture of flowers for my own post, taken of my wife’s garden, which also relates to some of the feelings in my post. The whole subject of Beauty, flowers, color, and nature in a theological context is a very fascinating one. It’s probably an extremely important avenue for understanding between theists and atheists, many of which latter have a deeply felt appreciation of beauty in nature. Do you explore these thoughts in your blog? I really do appreciate your remarks on prayer. Although I do occasionally pray, I am not very knowledgeable nor practiced about it. So in that way my philosophical remarks in my post may be somewhat deficient. But I do have the hope of improving them with further conversation with others like you and Tom Oord. So thanks again very much. Back to the subject of prayer, especially open prayer to our open God, I don’t think you have to be very knowledgeable or practiced. Just being, listening, responding, sharing moments–with our Creator and Redeemer and Friend, who I still believe comes more than half way to commune with us.